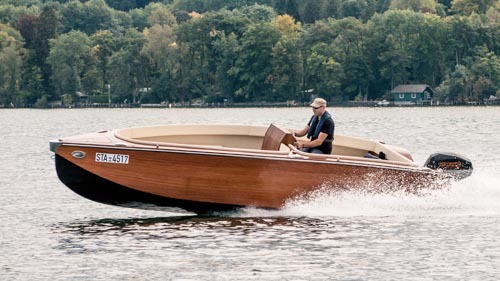 Palena runabout - The conventional structure with deck, space for up to 6 people, and a large lying surface in the rear section. Palena Backdecker - Raised bow area resulting in cabin. No matter what, you will be having huge amounts of driving pleasure!